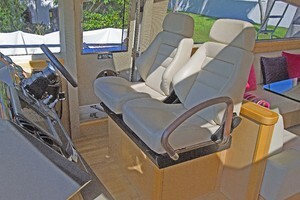 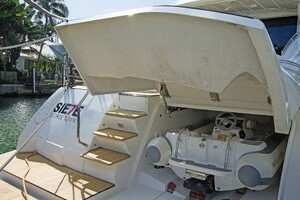 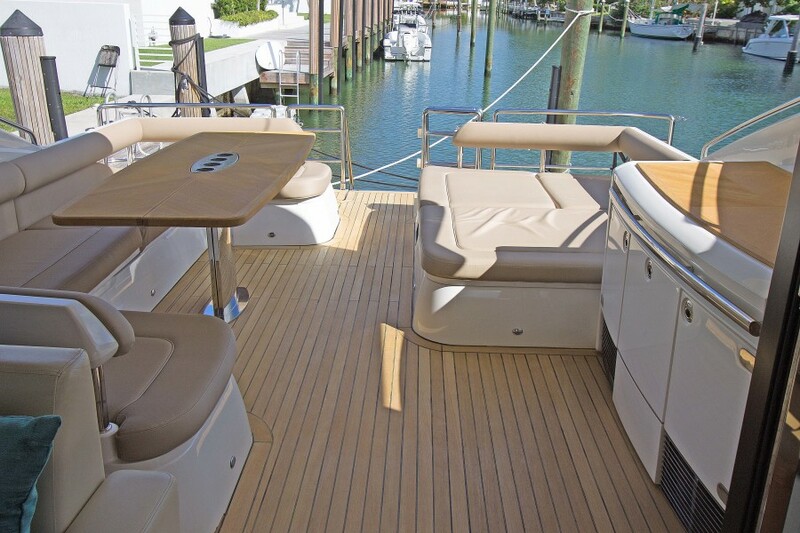 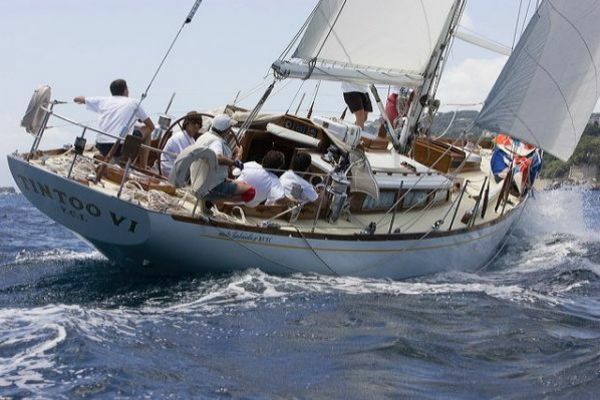 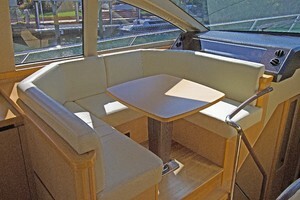 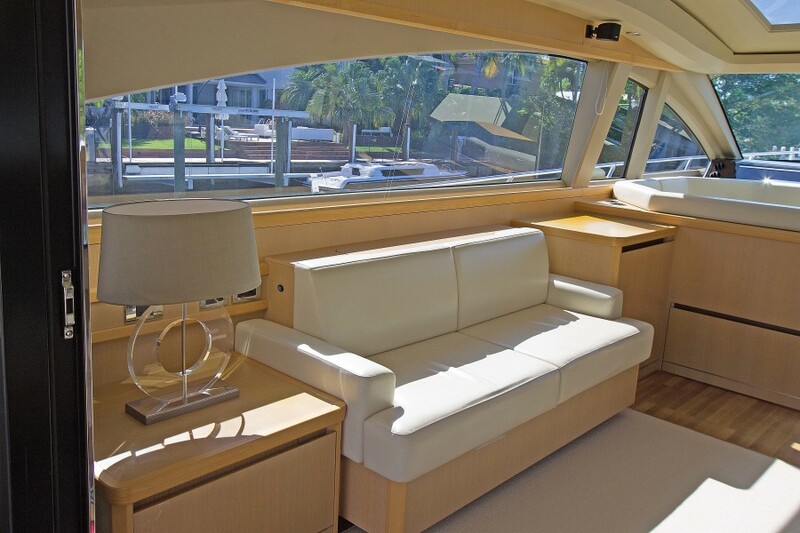 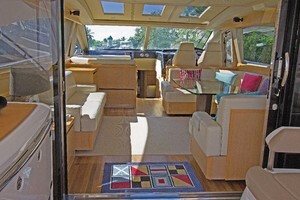 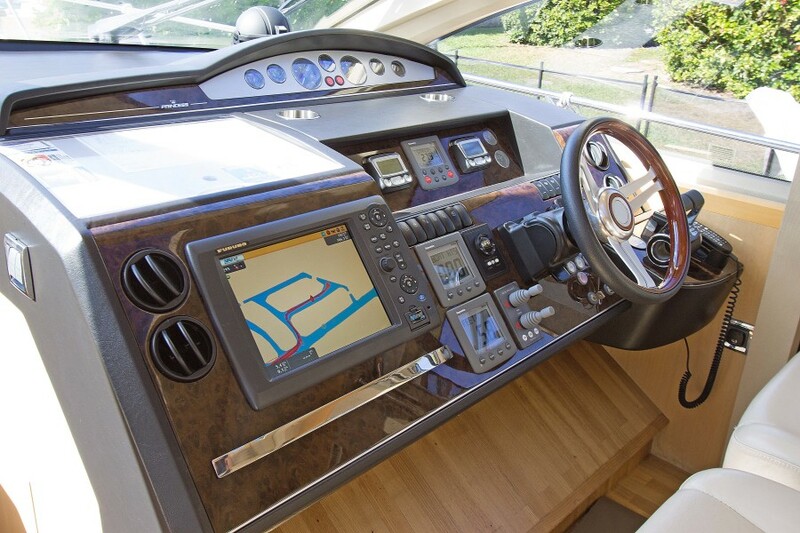 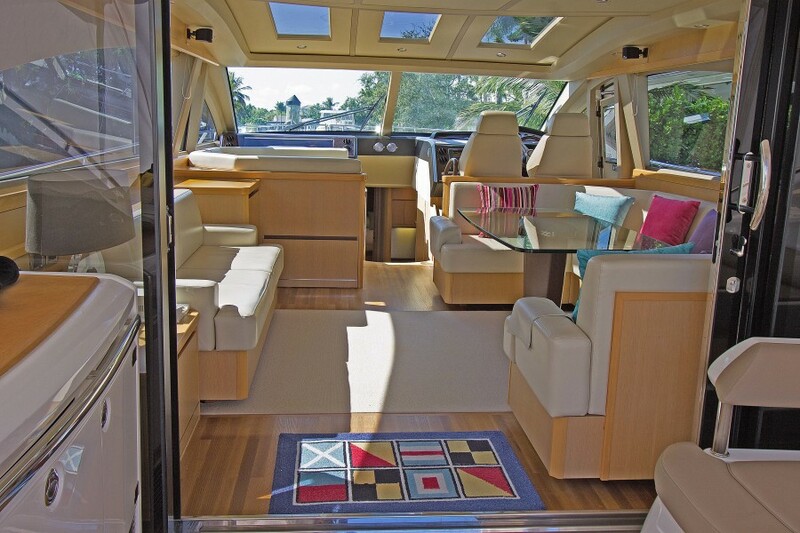 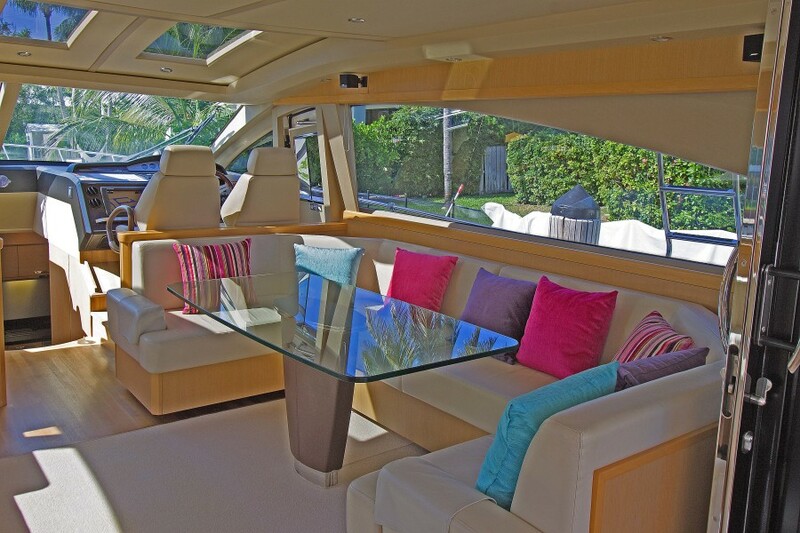 “Siete” A 2009 Viking Princess V65 is in impeccable condition and shows like new. 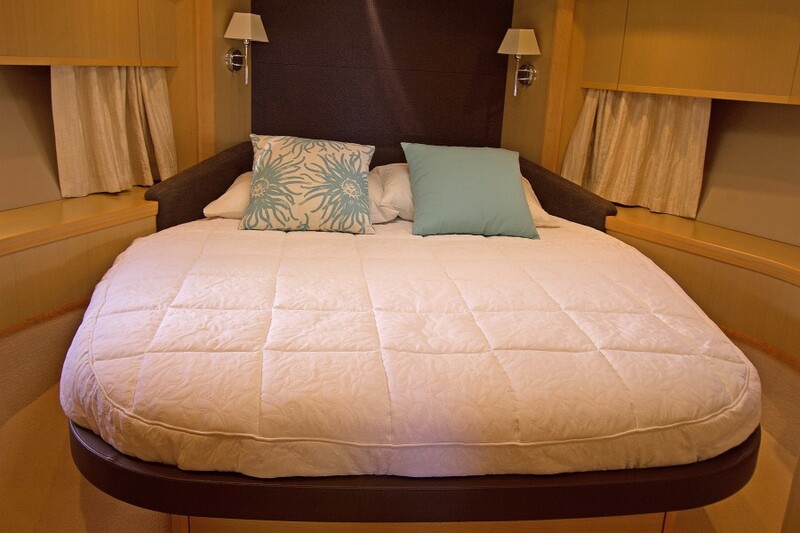 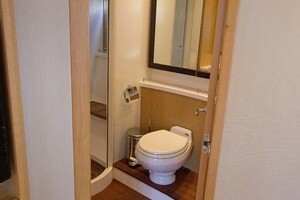 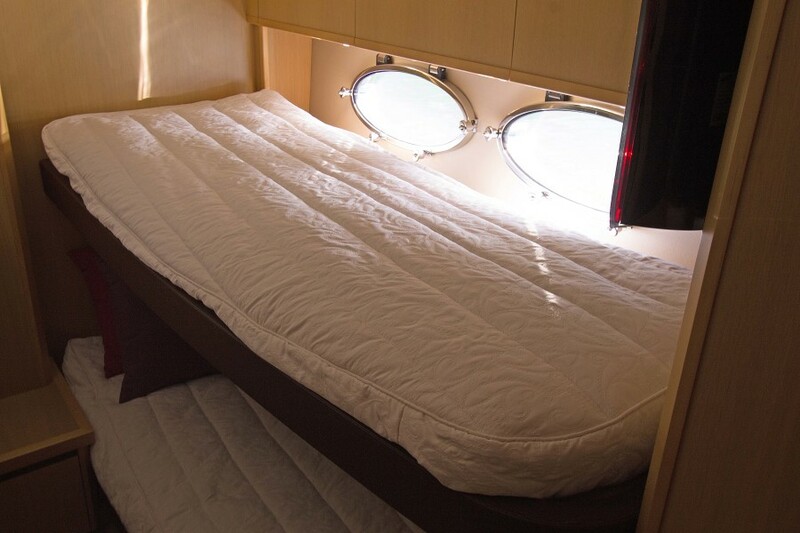 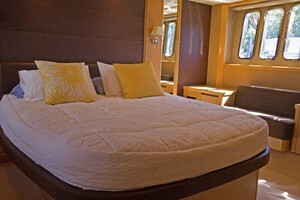 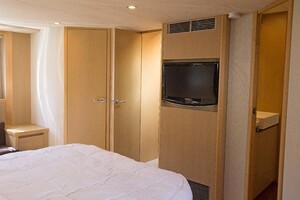 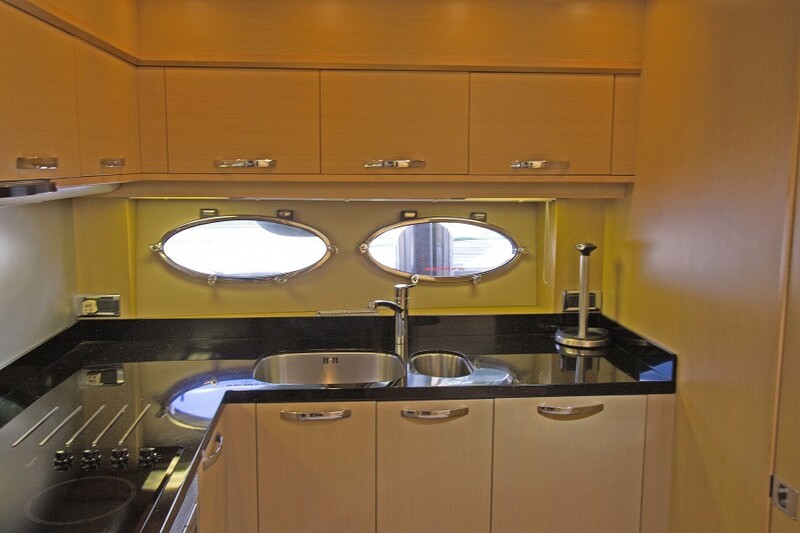 This beautiful 3 stateroom boat has plenty of room for family and friends. 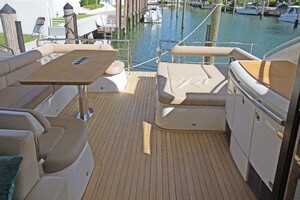 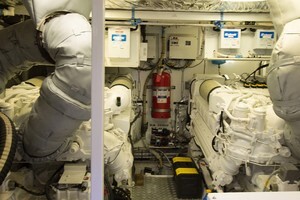 She has nice walk arounddecks that lead you to a wonderful sunning pad on the bow. Plenty of entertaining space aft, and a retractable sunroof for the right occasion.The bow and stern thruster make “Siete” very easy to maneuver, but if you aren’t an owner/operator she also has nice crew quarters aft.Her new teak decks are one example of how meticulously she was maintained by a professional captain with an open check book. This exceptional V65 is easy to preview in Miami seven days a week. 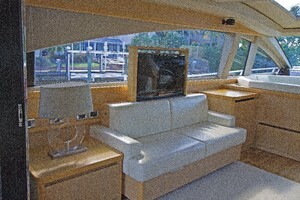 United Yacht Sales New Jersey would love to guide you through a personal showing of this 66' Princess V 65 2009. 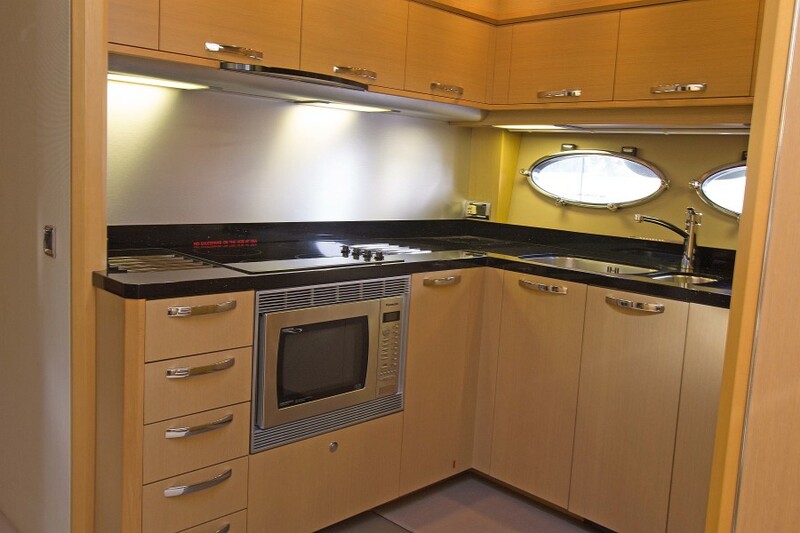 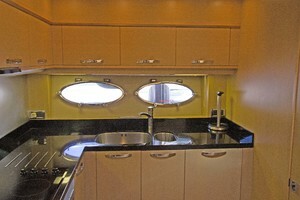 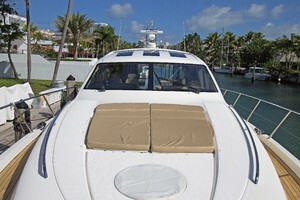 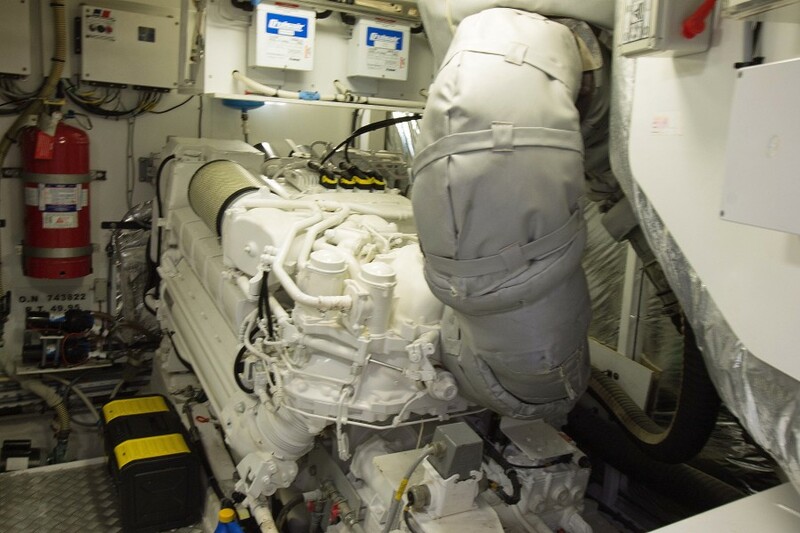 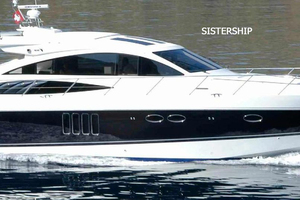 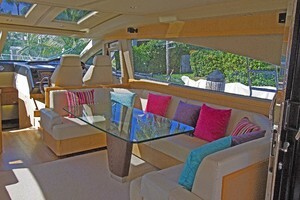 This yacht for sale is located in Miami, Florida and priced at $949,000. For a showing please contact us by filling out the form on this page and we will get back to you shortly!